New emotes and new skins have arrived in the Fortnite Item Shop, including the latest Drop The Bass epic emote. 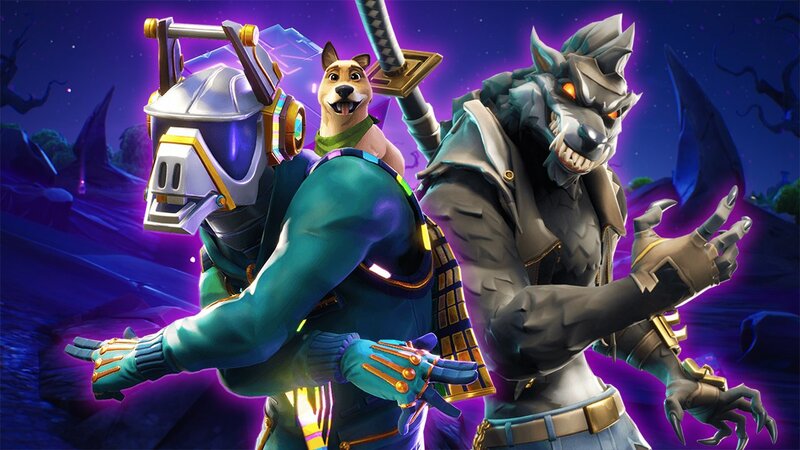 Maintaining a game as popular as Fortnite is no small task, which is why the crew at Epic Games provide players with plenty of fresh content in the form of frequent Item Shop updates. The latest update to land introduces the usual suite of added outfits and items, most notably including the new Drop The Bass emote. The epic Drop The Bass emote certainly has a very distinct flair to it, giving players the chance to show off their love for sub-bass frequencies. It's available for purchase for just 800 V-Bucks. Players can also drop it like it's hot with the Tidy emote, which makes its return and is available for just 500 V-Bucks. 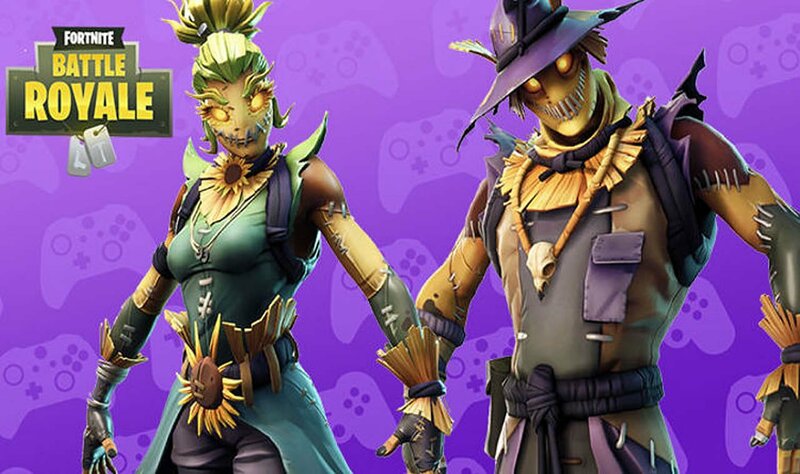 As for the rest of the new items, players with a fondness for the fall season can pick up the Harvest-themed Hay Man and Straw Ops epic outfits, the likes of which are both available for 1,500 V-Bucks. The total look can be rounded out with the Field Wraith glider, available for 1,200 V-Bucks, as well as the Harvester pickaxe, available for 800 V-Bucks. Last, but certainly not least, the Moniker outfit returns, priced at 1,200 V-Bucks; the Commando outfit keeps it simple for just 800 V-Bucks; the Ice Breaker pickaxe keeps to the G.I. style for 500 V-Bucks, and the Googly glider reminds players to have a little fun for just 800 V-Bucks. There's always something new coming to Fortnite, and Shacknews is here to keep players in the loop. Most particularly, Battle Royale fans will soon get a chance to check out the new Quad Launcher RPG. For the absolute latest news and guides, be sure to stop by Shacknews' Fortnite home page.